In the long arc of financial history, Americans are coming off a 50-year aberration and returning to normal interest rates. 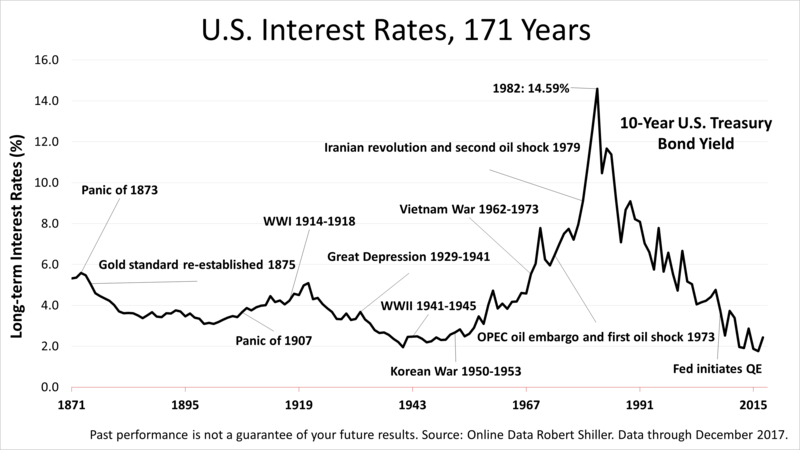 The last 50 years represent an aberration of U.S. financial history in the context of the last 171 years. In the long arc of financial history, lessons learned over a lifetime may be wrong. Though double-digit rates are a fear investors have dealt with for five decades, history indicates it is unlikely to occur in our future anytime soon. Beginning in the late 1960s, a 25-year period of rising intertest rates was followed by a 25-year period of declining rates, completing only in recent months a 50-year cycle highly unlikely to repeat itself anytime soon. 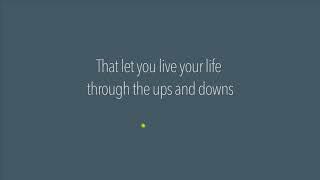 The yield on a 10-year U.S. Treasury bond, in the grand sweep of history, averaged about 4% annually. That's normal. Mortgage rates of the 70s, 80s, or 90s were abnormal. The "new normal" ironically is the old normal. No wonder the financial press is confused. In late March, when the 10-year T-bond yield topped 3% for the first time since 2014, it sparked a spate of headlines about the risk of rising rates. Such fears may be misplaced, using the 171-year history as a guide. The new normal may be a 2% inflation rate and a 10-year bond yield of 4%. Headlines evoking fears that a 3% yield on 10-year T-Bonds portends 1980s'- or 1990s'-style inflation and a rise in interest rates are unlikely in the years ahead. The Fed is expecting the 10-year Treasury bond to revert to the long-term mean of about 4% in 2020. Once a quarter, the Fed releases its interest rate policy, plan, and projection. 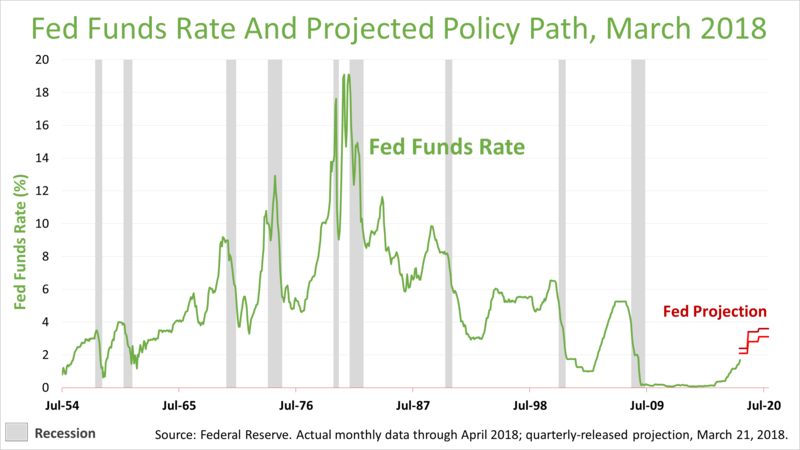 Based on the Fed's plan and forecast, the Fed Funds Rate is targeted to hit 3% in January 2020. The Fed could be wrong, but it's not wildly wrong and it's what you should expect. Despite your life experience and widely-held notions, interest rates over the next decade probably won't be anything like what you've experienced before. To be clear, your experience in fixed-income investing has been framed by an outlook based on aberrantly high rates. A reversion to the 100-plus year mean Fed Funds Rate is expected by the Fed. Thus, investing based on your experience isn't enough now; understanding the future of interest rates requires historical perspective. As a financial professional, our experience in investing is informed by the long arc of history.